Jeewan Mohan is currently the Chief Operations Officer at Digi-Data Systems Limited with expertise in improving business performance in various industries. In the past 20 years, he has worked directly and indirectly with local and foreign based organizations in the ICT, retail and energy industries. He has been fortunate to contribute to strategic initiatives from the public and private sector. He also oversaw the distribution of 50,000+ laptops for secondary school students in Trinidad & Tobago. Jeewan has a BSc in Electrical and Computer Engineering from the University of the West Indies. Additionally, he has had executive training in sales and business management from Kellogg School of Business (USA) as well as specific industry training by many international firms. Currently he is reading for a Masters in Executive Leadership. He is an active member of the Trinidad and Tobago Chamber of Commerce, AMCHAM, the South Energy Chamber and currently sits on the board of Digi-Data Systems Limited. 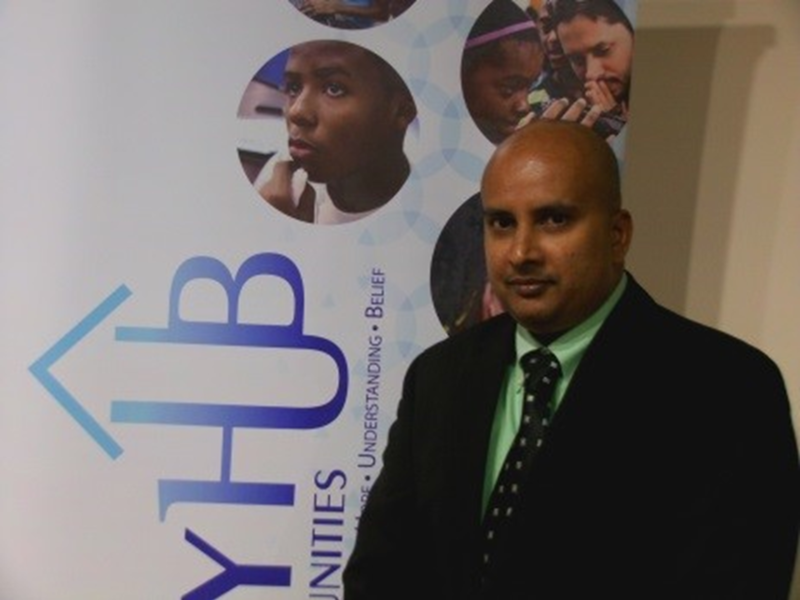 Jeewan serves on the Board of Directors of the Community HUB Corporation, offering technical advice and tangible support for youth and community development programmes, and he is committed to mentoring youth. He has also been involved in many charity events for various causes and has been called upon to spearhead many charitable initiatives within his community. 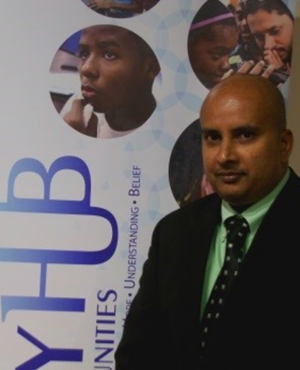 The Community HUB Corporation (The HUB) is a non-profit organisation based in Trinidad. The HUB is dedicated to the development of youth and communities by leveraging ICTs.